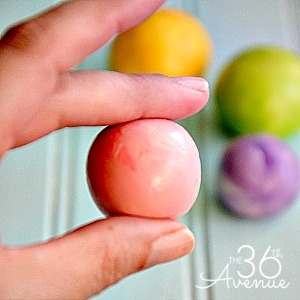 Today I am going to show you how to make a bouncy ball in five minutes. 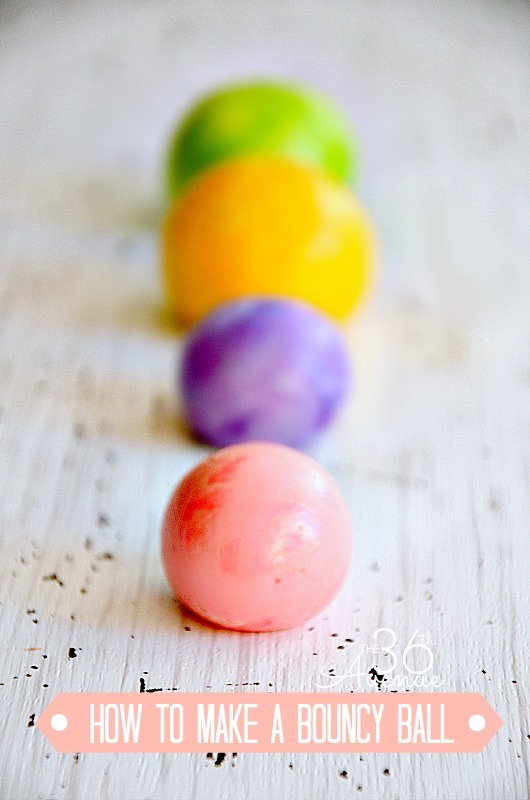 I remember doing this during Science Class a million years ago and I thought it would be awesome to share with my kiddos this fun activity… Besides, we are already in Spring Break so this is a great way to keep them busy and have a good time. 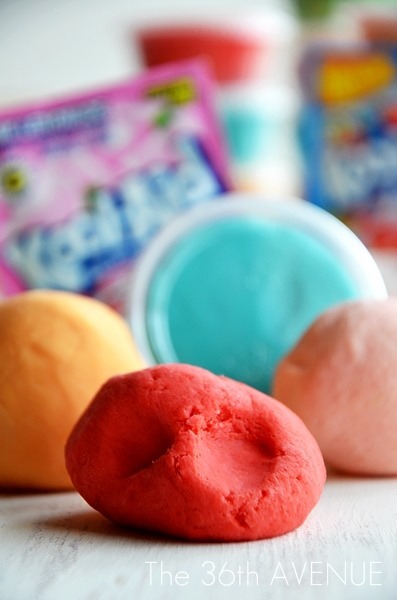 In a cup mix the warm water and the borax. 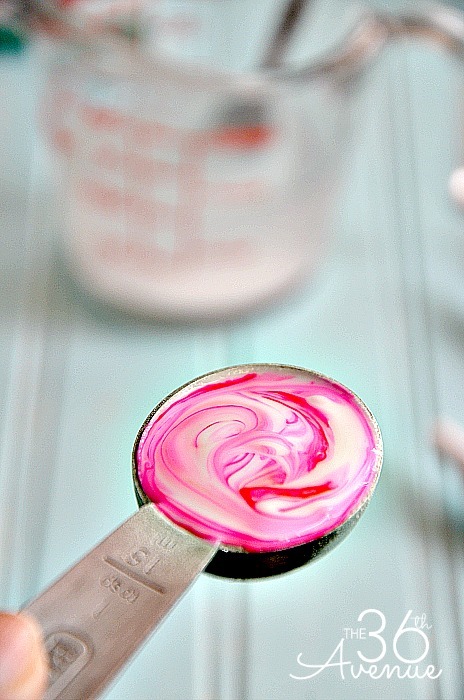 In another cup mix the glue, cornstarch, and food coloring. 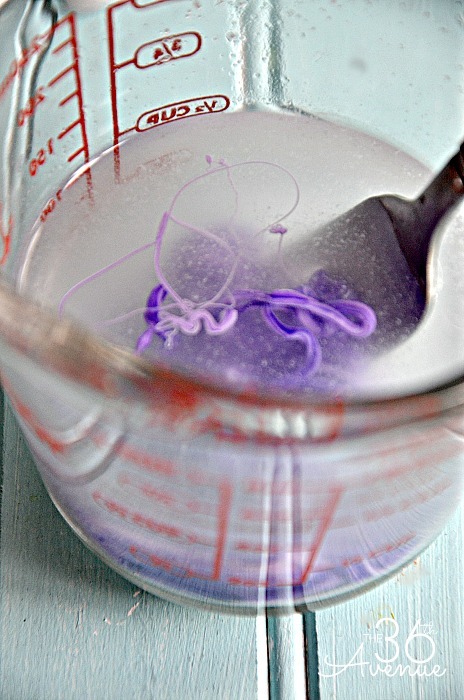 Pour the glue mixture into the water-borax cup. 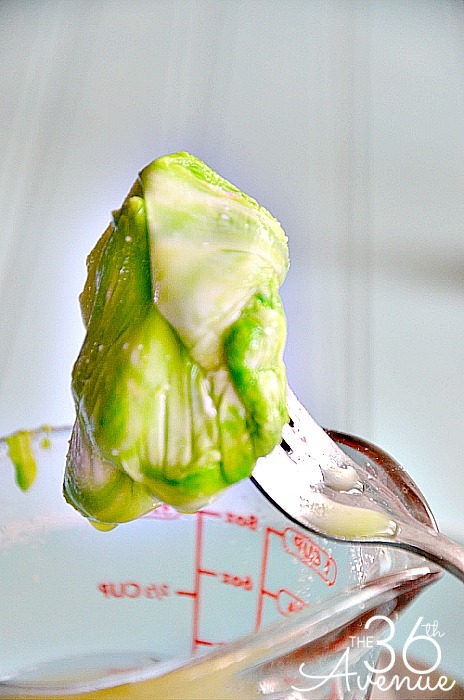 The glue mixture will harden after 10 seconds; use a fork to take it out of the water. 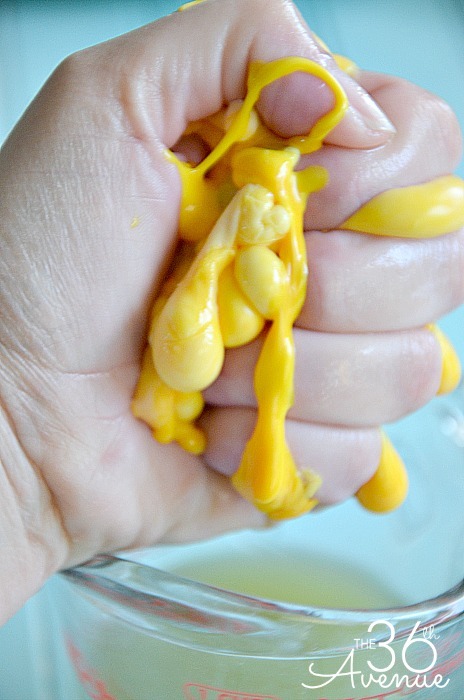 If the glue mixture is still sticky, squish it with your hands and dip it back in the water. 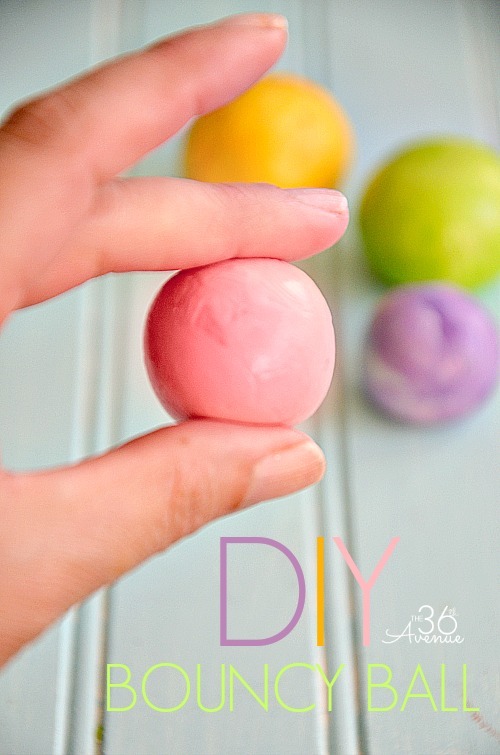 Roll the mixture in your hands to make a ball. The more you handle the mixture the firmer it will become. Keep in mind that the balls will flatten a bit after sitting for a while. Store them in small plastic containers or a plastic bag. If they get flattened roll them between your palms again, this will bring them back to the ball shape. 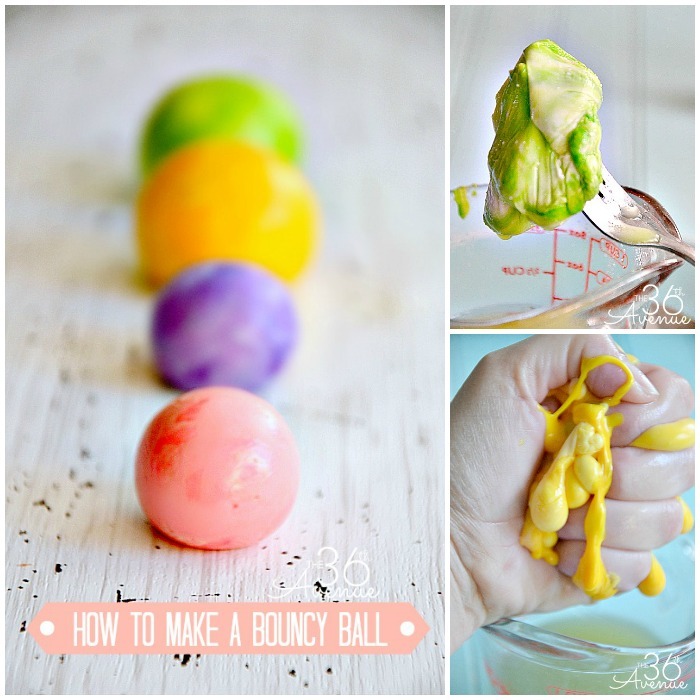 Your kids are going to love this activity! 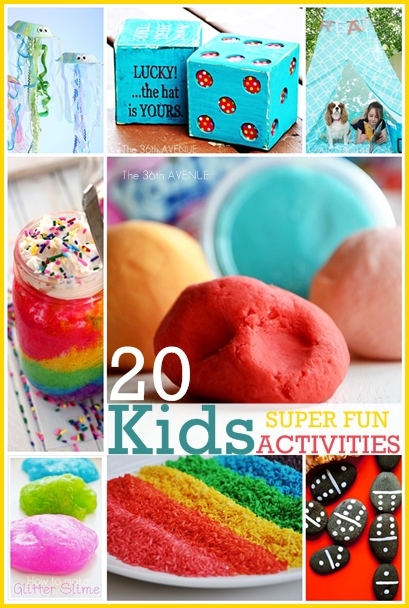 For more fun projects, crafts and kid activities check out these other awesome ideas! Have a fantastic day and don’t forget to play! Do you have a substitute for Borax? I am definitely going to try this! 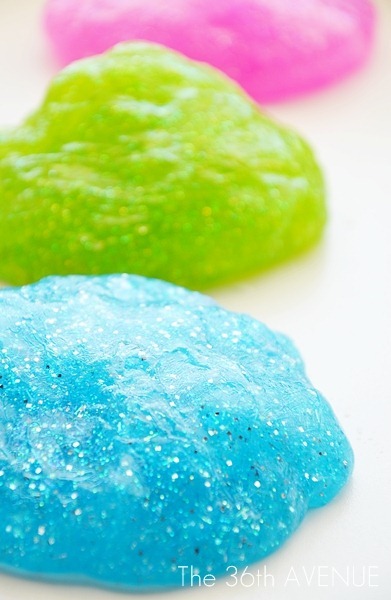 I don’t but I have seen other recipes on Pinterest that are Borax free. You may want to check out on there. These look like so much fun! 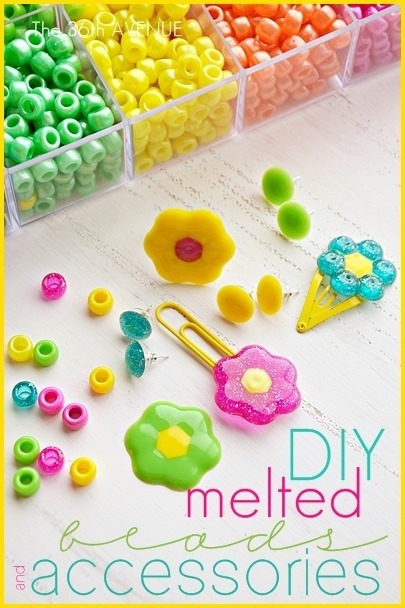 I am going to make these! My kids will have a “ball” with this Thank you. I used this for a “potions class” for my son’s Harry Potter themed birthday party. I followed the directions exactly and the balls turned out perfect! Thank you for such a fun idea! That sounds like a lot of fun! Thank you so much for visiting with us! I love this idea! 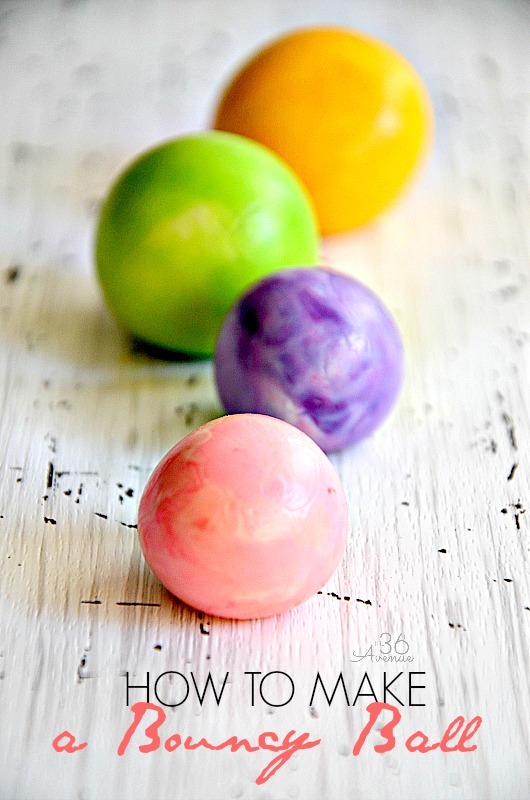 My son would have so much fun trying to make these! Lauren, it is a lot of fun!